My brother Phil Morse was born in the central Vermont town of Randolph in 1933. He was an avid skier all his life. He started his love for skiing on the local rope tow near home and quickly graduated to the “real” Vermont ski areas. By his mid teens Phil had gained skill and confidence in his skiing. 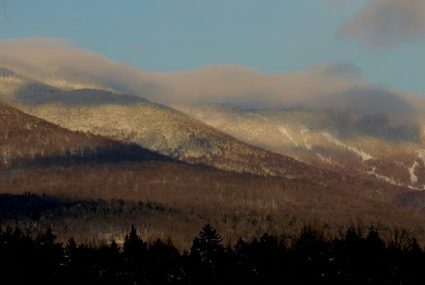 Our dad, Leslie Morse, heard about opportunities for ski patrolling at the newly opened Mad River Glen (MRG), Vermont’s now legendary ski area. In the Fall of 1949 when Phil was 16, a Mad River Glen ski patroller came to Randolph to teach patrolling basics, first aid for various types of ski injuries, application of splints, and use of the toboggan. With this training Phil began a long relationship with MRG, skiing and patrolling the trails from green to black that winter. That autumn Phil had his first experience staying overnight at the Mad River base lodge on couches with mattresses. 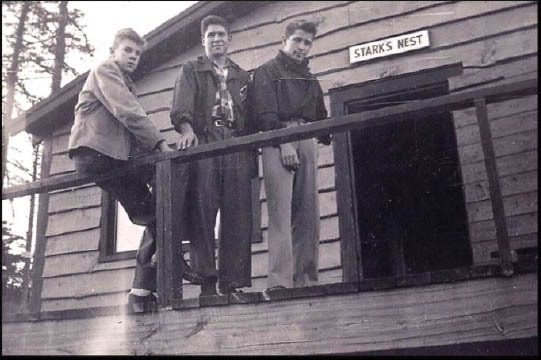 On occasion patrollers stayed in the Stark’s Nest at the top of General Stark Mountain. (Fig. 1) It was a huge adventure, as well as being “friggin’ cold”, for this teen, keeping the wood stove fired up, sleeping on the floor, and using the outside outhouse with hoar frost around the seats. They carried their own food to cook meals. Part of the patroller duties were using army surplus sound phones to communicate with the base lodge, and clearing snow from chairs on the lifts. For two winters while in high school, Phil patrolled on weekends and over high school breaks. Phil joined the Navy right out of high school and while serving in the Navy and then later at college, Phil would show up at MRG on occasion to patrol as needed. 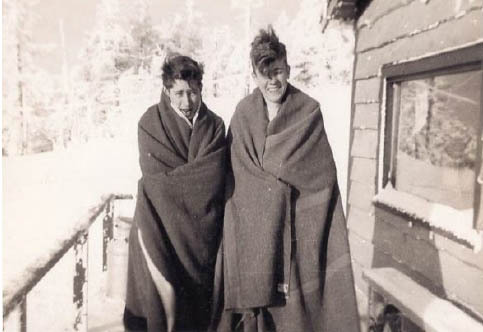 The patrollers’ gear during the 1950s included old Army surplus toboggans, blankets, and splints (no backboards). They were trained to snowplow in front of the toboggan down the trail to the bottom of the mountain alone; there were no tail ropes. Phil and other patrollers of that era trained only once. 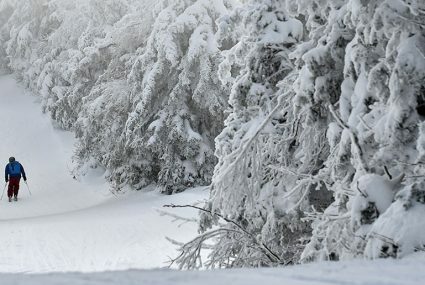 His patrolling experience included the occasional screw-up; on one occasion he was bringing a toboggan loaded with an injured skier down the mountain when the chain broke under the toboggan and he had no way of stopping his precipitous speed all the way down the mountain. A hairy nerve-wracking ride with a scary off-trail excursion through the woods! 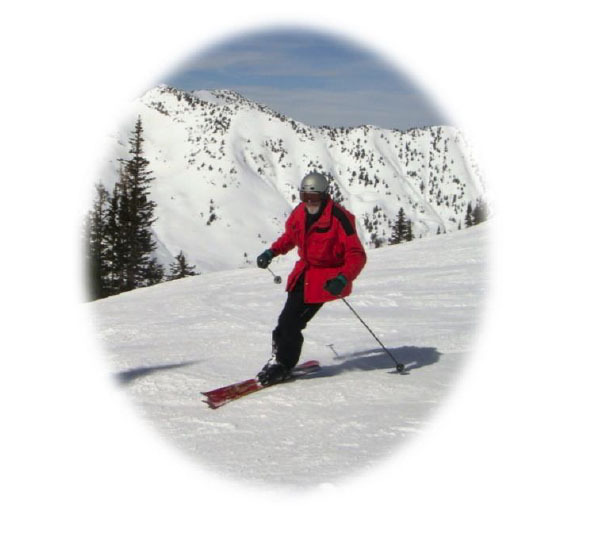 Being on the ski patrol at Mad River allowed him to do what he loved most, to ski at no cost. By this age he was an accomplished skier. His skiing expertise and ski patrol training where he learned to attend to a fallen skier or wrangle a loaded toboggan downhill over tricky terrain meant he could do something productive at the same time he could be out on the slopes skiing. 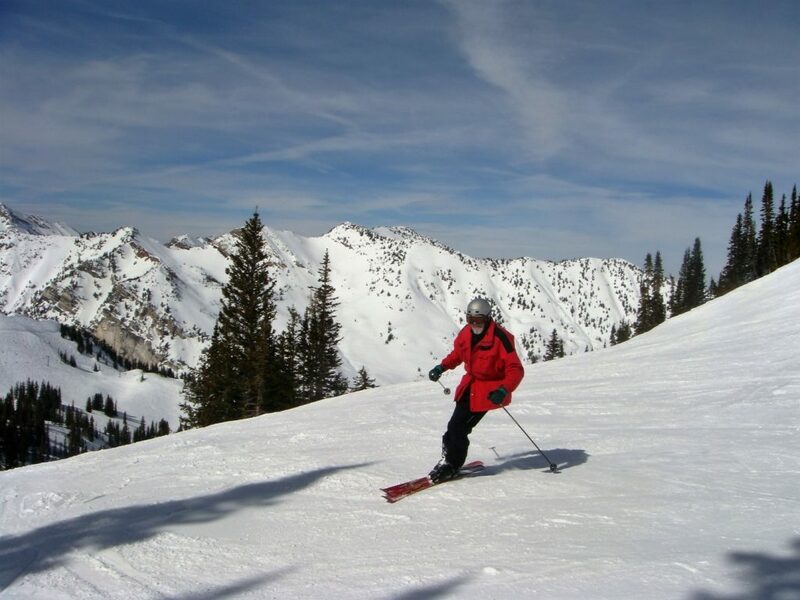 Phil skied far and wide – high peaks in Switzerland, France, Utah, and Colorado. 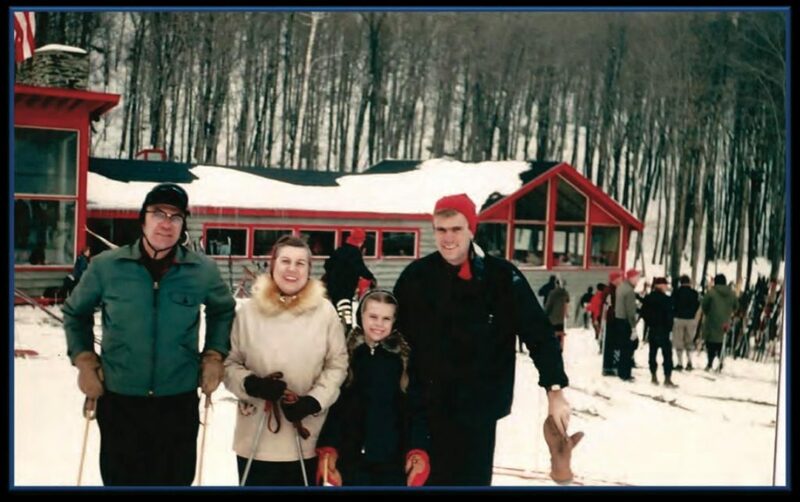 But by far his favorite memory was that at the age of 83 he had the pleasure of skiing Mad River Glen with his wife Carol, two sons, three grandsons, sister Linda, and her husband Tim, sharing the experience of its unique atmosphere, and the familiar, but always challenging trails. 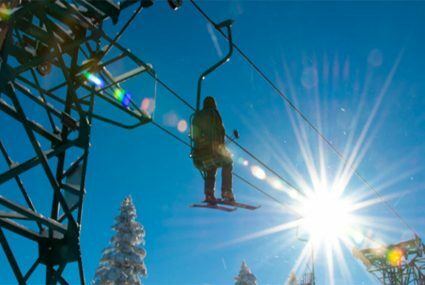 This trip was a high point for him – the thrill of a lifetime – having his whole family together skiing the mountain which was so much a part of his formative skiing years and the exhilaration of soaring down the familiar trails. Phil Morse passed away in the fall of 2018 with his family around him. We hope he is skiing those gnarly trails somewhere in the great beyond.